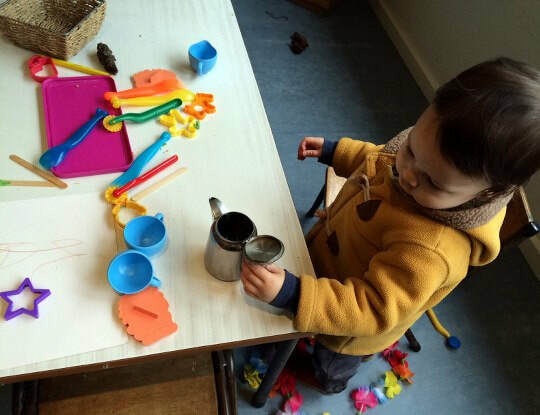 A fun playgroup with lots of activities, free play and social interaction conducted entirely in Chinese. Learn about Chinese culture and the Chinese characters through games, stories and singing in this interactive class for children aged 3 - 6 years old. Suitable for children who speak Mandarin in the home. Bookings are essential.